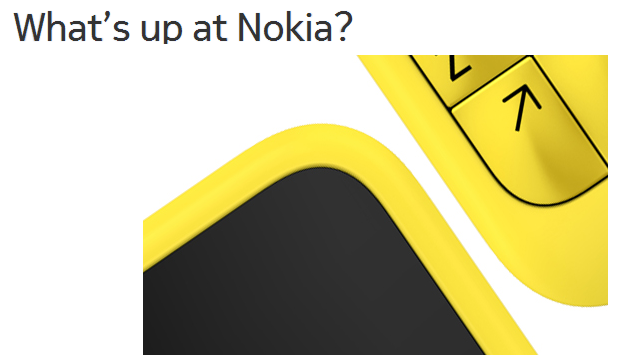 Nokia will be presenting an another big webcast, in which it will announce its new device. The webcast will start at at 7AM GMT (8am UK time / 12:00 noon PST) on Wednesday. It will be followed by a “Question & Answer” session.